The dawg Matt, one of Feral’s old companions, returns to Megakat City to bust some crime. 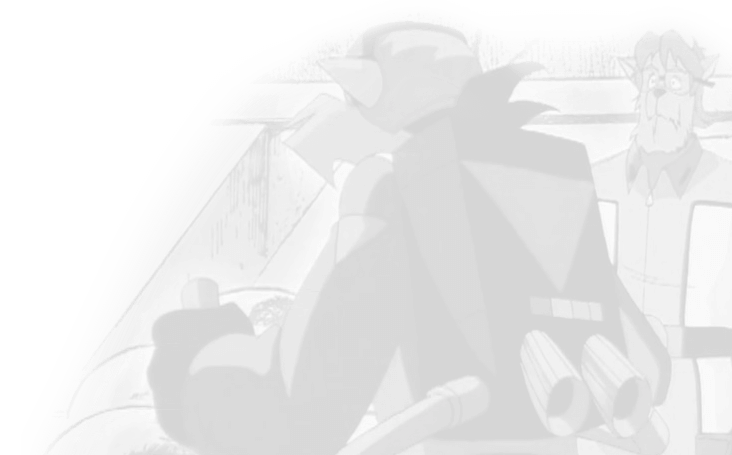 Chop Shop has escaped from prison and stolen Feral’s favorite jet. 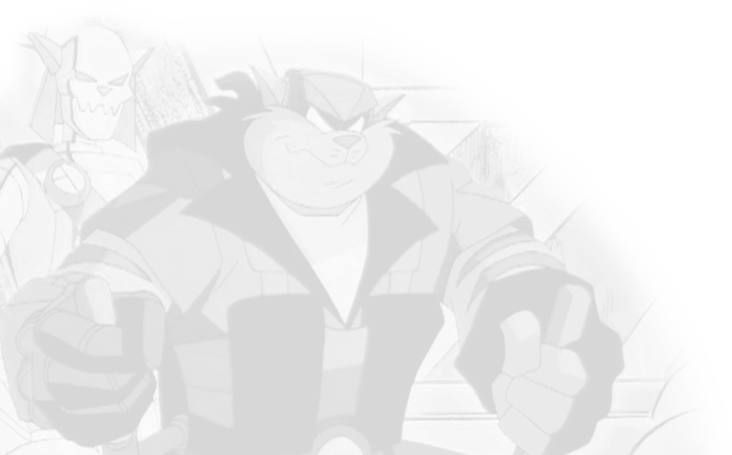 Razor is reluctant about letting his son, Sam, try any SWAT Kat work, concerned for his safety. 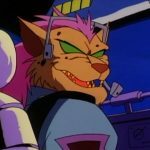 But, the SWAT Kats, along with Black Arrow, are caught and Sam is the only one left to stop Chop Shop.